Washington: Ralph Northam, the Democratic governor of the US state of Virginia, is facing calls to resign after he confirmed he appeared in a racist yearbook photo and said he is "deeply sorry." 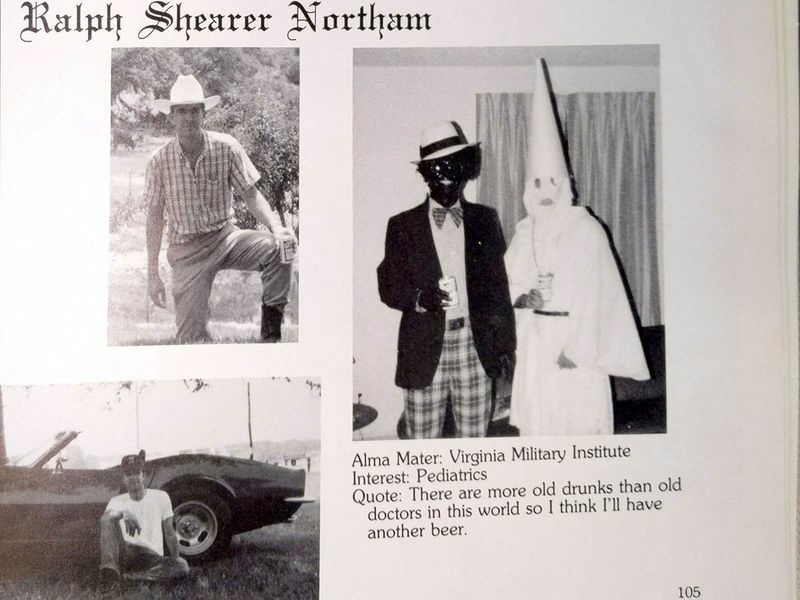 "Earlier today, a website published a photograph of me from my 1984 medical school yearbook in a costume that is clearly racist and offensive," Northam said in a statement Friday. "I am deeply sorry for the decision I made to appear as I did in this photo and for the hurt that decision caused then and now," he said. 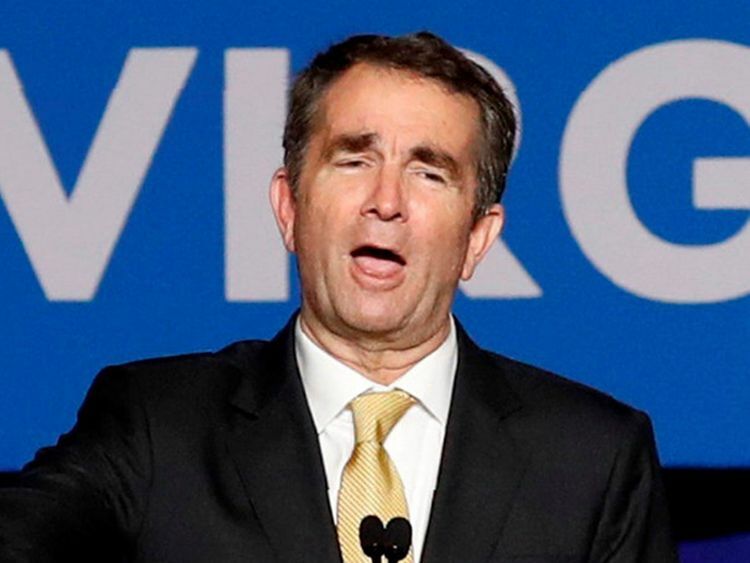 Northam did not specify which outfit he was wearing in the image, which has prompted calls for him to resign - including from several Democratic presidential hopefuls. "These images arouse centuries of anger, anguish, and racist violence and they've eroded all confidence in Gov. Northam's ability to lead. We should expect more from our elected officials. He should resign," tweeted Senator Cory Booker, who is black, hours after announcing he would run in 2020. California Senator Kamala Harris, another African-American White House hopeful, meanwhile tweeted that "the stain of racism should have no place in the halls of government." "If a mother is in labor, I can tell you exactly what would happen. The infant would be delivered. The infant would be kept comfortable. The infant would be resuscitated if that's what the mother and the family desired," he said. "Democrats are becoming the Party of late term abortion, high taxes, Open Borders and Crime!" Trump tweeted.